So growing up watching Wembly, Gobo, Red and Mokey, Boober- learning of the tails of Uncle Traveling Matt, fearing Gorgs knows how to chase your blues away. 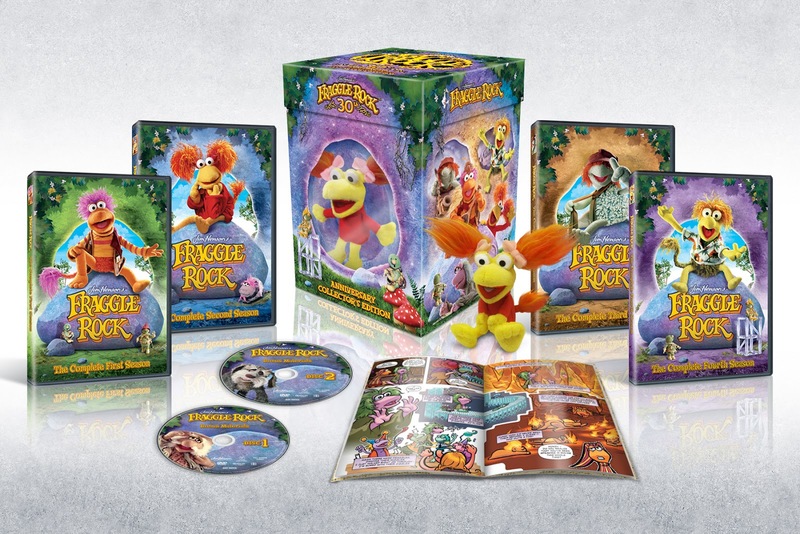 Jim Henson really hit a home run with Fraggle Rock back in the 80's and now that those of us are grown and all having children now we want to try to give them some of our awesome childhood memories. The Synopsis says "Dance your cares away as you return to the magic of Fraggle Rock in this 30th Anniversary Colletors Set! Inventor Doc and his dog Sprocket spend their days in a workshop..and a hole in the baseboard of that workshop leads to the underground universe populated by the upbeat Fraggles, the industrious Doozers and the giant Gorgs. Get ready for music, magic and mayhem from the iconic Jim Henson in this beloved series that continues to capture the imaginations of adults and children alike." 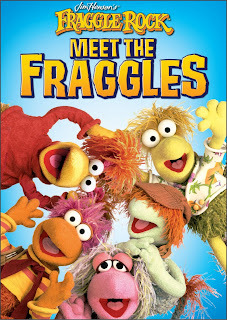 We are now introducing them to the world of the Fraggles as well. 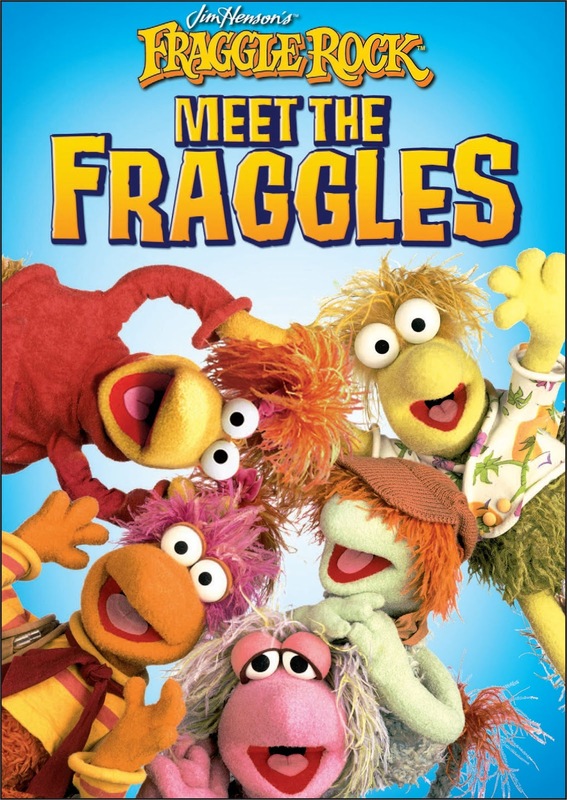 Fraggle Rock originally aired only on HBO and back then most people didn't pay for the movie channels. Our wires got crossed for years and we were receiving HBO for free (my mother did call several times to tell them to remove it from our signal). I remember how sad I was when they finally fixed the glitch that allowed me to watch the Fraggles go on many adventures. 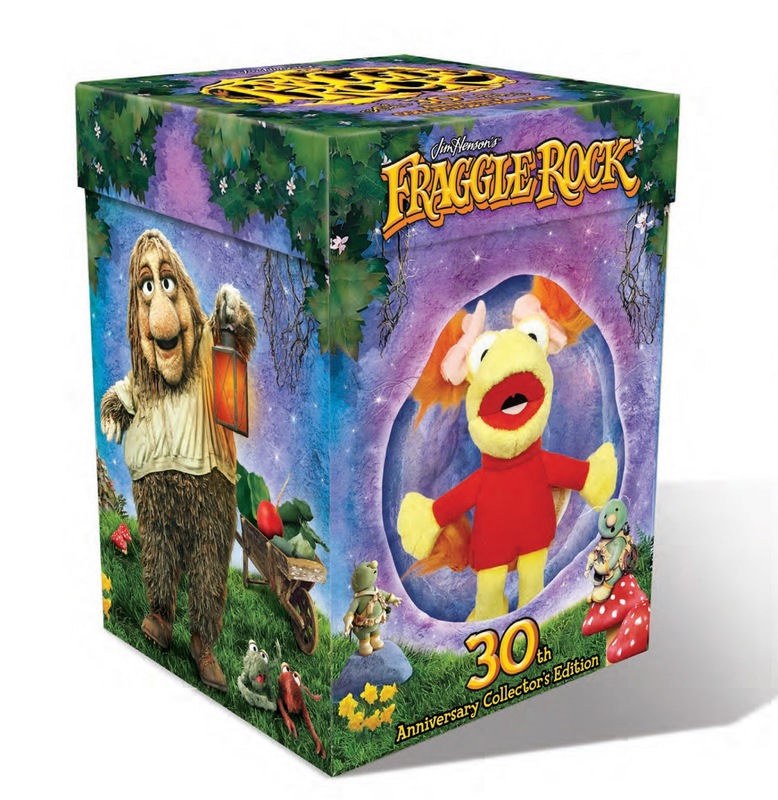 Recommendation: I loved the Fraggles and always wanted to be the Red Fraggle when playing with my friends. I am so excited that my girls both love watching Fraggle Rock just as much as I did and still do. 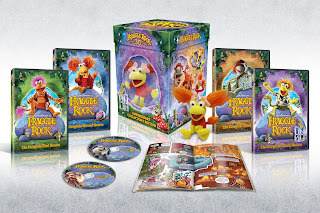 Reviewing the Fraggle rock DVD "Meet the Fraggles" I was able to recapture a piece of my childhood, while giving my own children a better one. I always find myself singing along and even sometimes when I haven't seen it in awhile. "Dance your Cares away, save troubles for another day" best motto ever! I wish more people would live their life according to the Fraggles and not the Doozers!